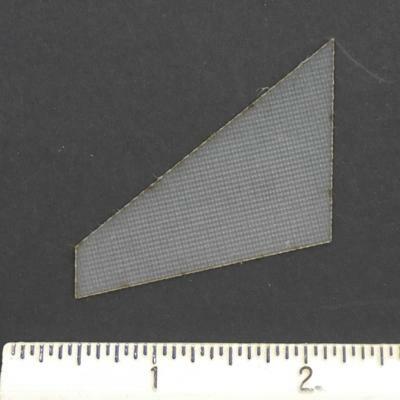 Laser-cut G10 Fiberglass Fins for Model Rockets. 1.69" Wide, 1.375" Root, 0.375" Tip, 0.016" thick, approx. 0.65 gram.